Whether it's to repair a scratch or more severe damage to the bodywork of your Volkswagen, Duval Volkswagen in Longueuil is here to help. 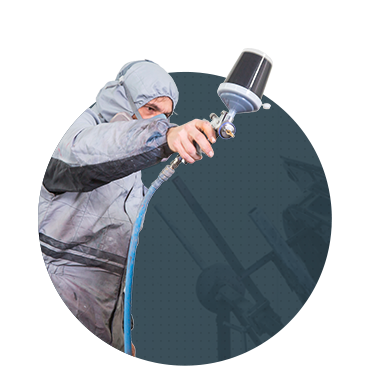 We offer several body repair services, and there is nothing that our experts can’t repair. To return your Volkswagen to its flawless condition, trust Duval Volkswagen. Whether you've had an accident or it was simply bad luck, we can help you fix the situation at Duval Volkswagen in Longueuil. We will evaluate your vehicle and give you an estimate for the cost of repairs. You will then have all the important information before work begins. At Duval Volkswagen, we can also repair small scratches and dents quickly. Our expertise in bodywork has no equal in Longueuil, so come meet us today for an evaluation.